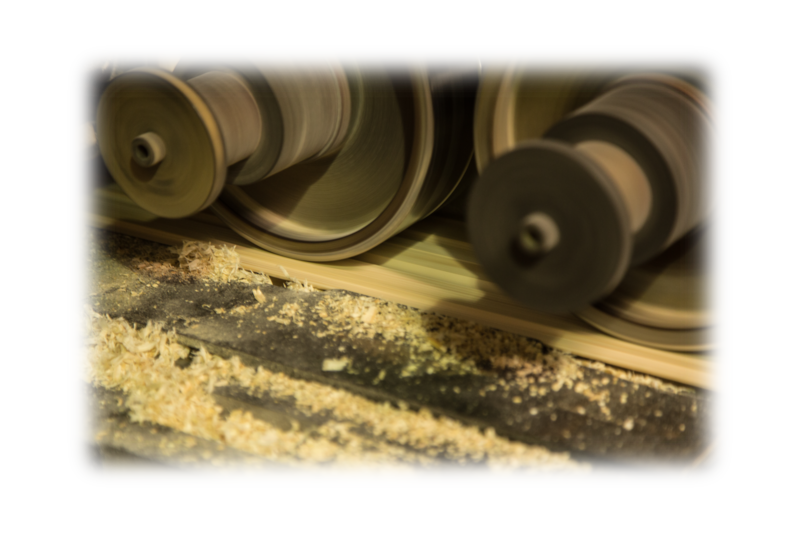 Vesset Ltd. was founded in 1995 and we began the production of planed softwood products in 1997. We have evolved over the years in both production volume and quality. 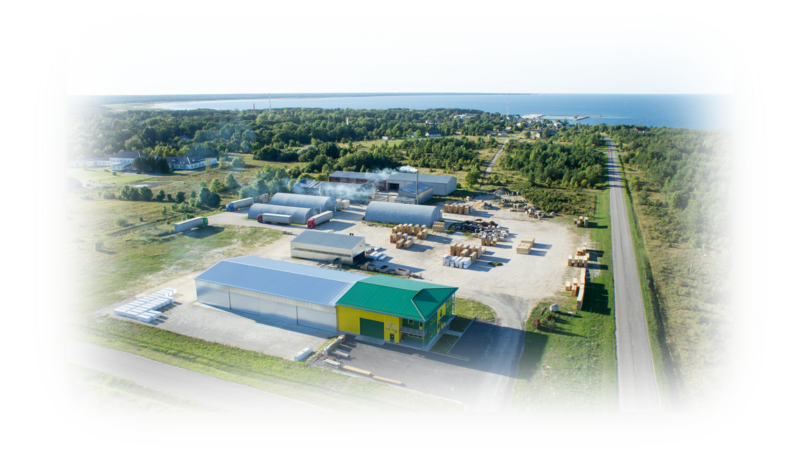 During those 20+ years of experience we have gained a reputation of a stable and trustworthy business partner. Our main objective is to offer a long term stable, respectful and trustful partnership. We offer timber products and services according to customers wishes and market requirements. We focus our attention on the efficiency, quality and stability every day. Earning and maintaining the respect and trust of our partner is our priority no.1. Wood is one of the oldest construction materials in the world. Wood is durable, but also an economical and versatile building material. 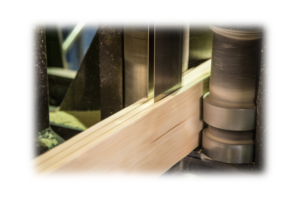 Our mission is to provide maximum value for wood and timber, thus opening up many possibilities for the user. 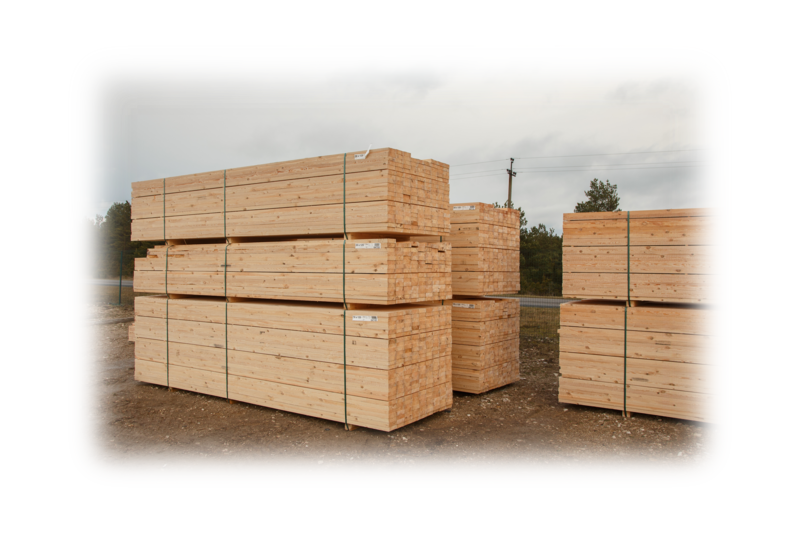 Our raw material is mainly softwood (Spruce and Pine) lumber produced in Finnish, Swedish, Estonian, Latvian and Russian sawmills. Our factory can process up to 18000m3 of raw material per year. Vesset factory lies on an area of 38500m2, which contains 5000m2 of manufacturing facilities. 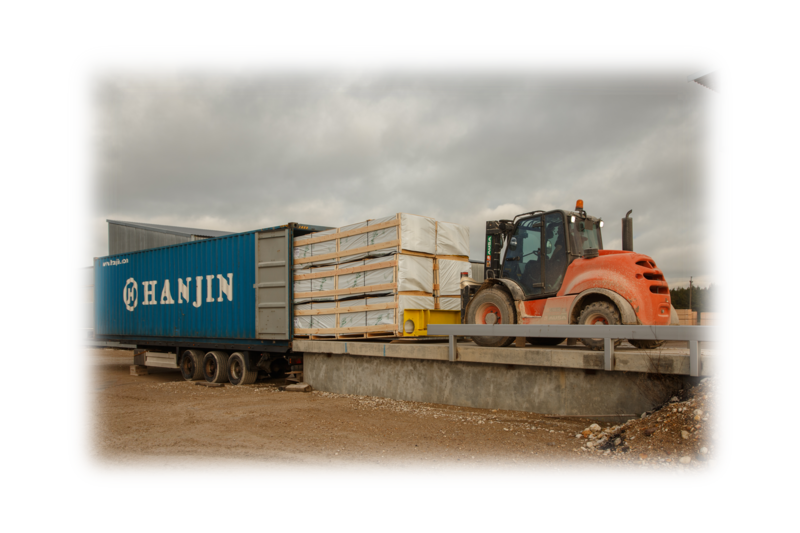 We supply our products both, on local and foreign markets. Most of the production is marketed in South Korea, Japan, Portugal, Italy, Germany, Hungary, Ireland, England, Latvia and Estonia. In addition, we have shipped our products to USA, Canadian, Egypt, Czech, Danish, Netherlands, French, Spanish and other markets. Vesset Ltd. is FSC® certified. 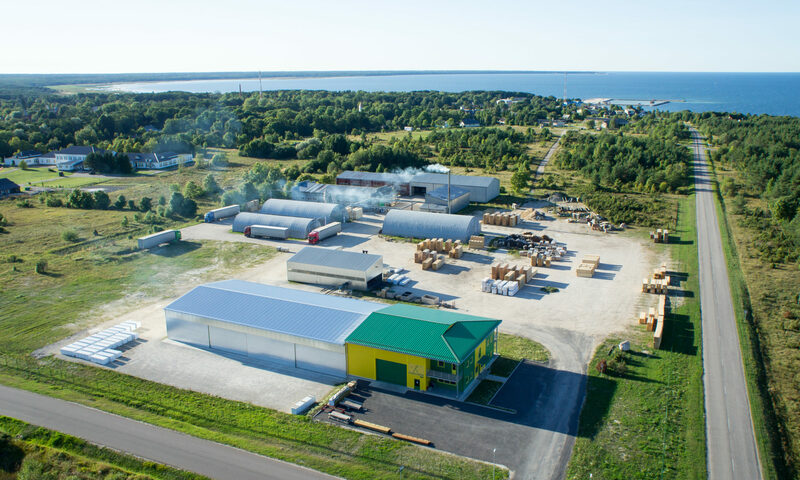 Vesset Ltd. is a member of Estonian Chamber of Trade and Commerce.